As we had already reported that Apple will unveil the new iPhone 8 and iPhone 8 Plus at an event held on Tuesday, September 12 at 10:00 a.m. PT at Apple Park campus. We had also reported that Apple is also expected to announce the iPhone7s, 7s Plus, LTE Apple Watch, and 4K Apple TV devices at the event. And now all the expectations seem to be true if we believe the analyzed leaked build of iOS by developer Steven Troughton Smith. 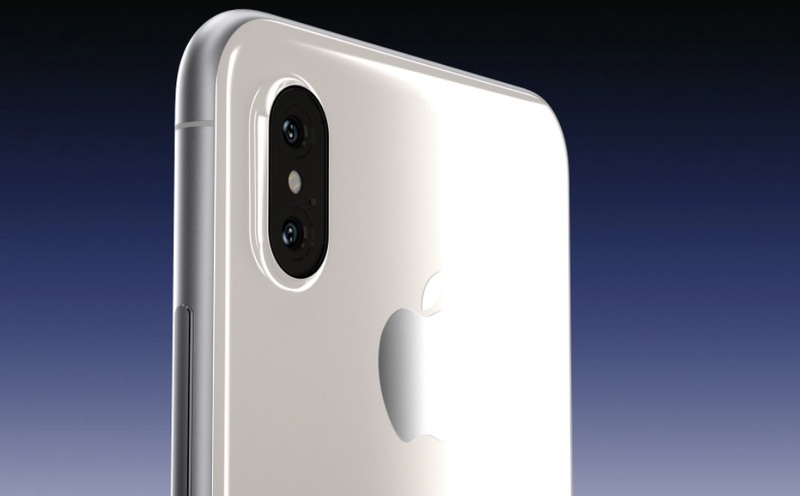 According to the leaked build of iOS, the tenth anniversary iPhone model will be called the iPhone X and it will be launched alongside the iPhone 8 and the iPhone 8 Plus at the event. The iPhone X may sport an OLED screen, that offers improved colour representation and more energy efficiency. The iPhone 8 and the iPhone 8 Plus is expected feature LCD screens. Apple also has plans to introduce True Tone Display for improved white balancing. Another cool feature of the new iPhones would include facial recognition technology called “Face ID“, that will allow you to authenticate yourselves and unlock the phone by just having a look at the phone. Users will also be able to make use of this feature by creating custom Animoji, animated emoticons that look like people. 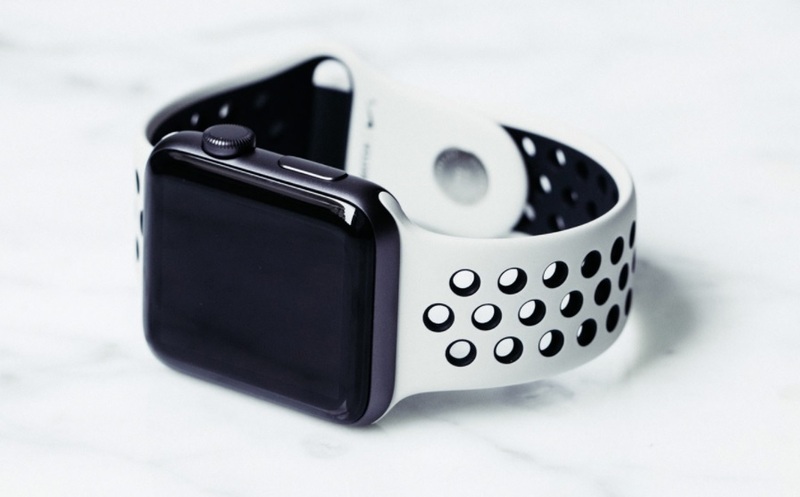 Several reports have also cited that the new upcoming Apple Watch will feature LTE cellular network support, and will be able to make and receive phone calls independently of the iPhone. Moreover, Just like phones, the upcoming LTE Apple Watch will automatically adjust its radios to only use the necessary bands for a given carrier. As far as the AirPods are concern, Apple may also be announcing the revised model of AirPods with Bluetooth connectivity that was unveiled last year. But, there isn’t any big change is made except the repositioning of the charging indicator light. The new AirPods may also have an indicator placed outside the body and will have a cutout on top of the near bezel-less display and on the left side of the status bar will feature the system clock time, while the right side displays Wi-Fi, cellular signal strength, and battery life. Well, that’s all we know as of now, let’s wait for the September 12 and see what iPhone models and devices Apple actually bring this time for its users.